Background/Info: Ukrainian composer Dronny Darko is a real work addict. He released an impressive number of productions in a rather short lapse of time. 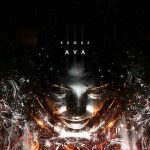 His previous album “Spira Igneus” definitely was one of his best works to date so I was wondering if he should move on the poignant and dark cinematographic style of this album. Content: “Abduction” sometimes sounds like having been composed by another artist. I’m not saying that Dronny Darko has reinvented his own sound, but he just explored a more experimental side characterized by impressive field recordings. The work remains characterized by a solid dark-ambient approach, but accomplished with an impressive canvas of noises. 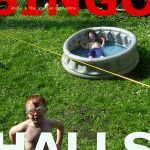 From sharp sound signals to monstrous, breathing blasts to the typical cellar atmosphere the compositions have been achieved with subtle noises. + + + : The use and experimentation of field recordings is a long time familiar procedure in experimental- and related music styles. But the way this artist has accomplished his work left me in a real contemplation. It’s a bit comparable to your favorite painting which stands right in front of you. You can’t say a word and it feels like time has stopped. 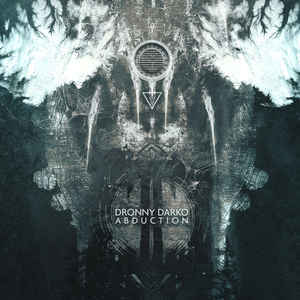 Dronny Darko has transposed this feeling into the treatment of his field recordings, which are accentuating and reinforcing the dark-ambient structure of his work. Multiple noises and effects have been assembled, threatened and reworked. It’s a genius composition, but still one of the most experimental from the artist. – – – : The album sounds to me as the most experimental work of Dronny Darko, which makes it less accessible than some previous releases. I’m maybe missing an absolute climax. Conclusion: I don’t know of many releases that feature so much field recordings, which are intelligent and sophisticated. It’s not my favorite Dronny Darko album and yet the most technically perfect and therefore an essential opus! Best songs: “Lactose Chamber”, “Arctic Pollen”, “Abduction”.